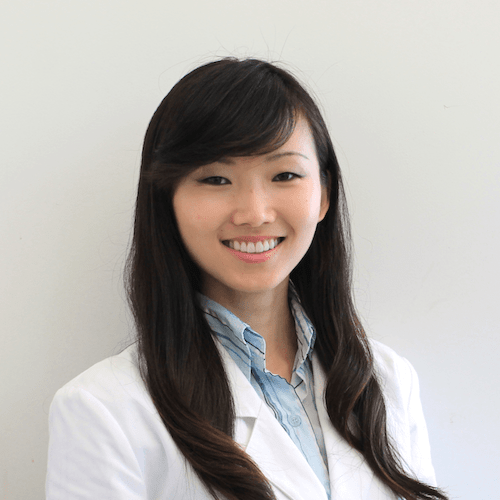 Dr. Sun was born in Beijing, China and moved to Gilbert, AZ in 1999, where she developed a passion for science and medicine. Dr. Sun volunteered at hospitals and mentored under-privileged students. She then followed her dream of becoming an orthodontist, and was accepted into dental school at the Columbia University College of Dental Medicine. She then furthered her education at Tufts University through orthodontic specialty training in Boston, MA. The best part of her job is seeing the transformations of her patients’ smiles and confidence after orthodontic treatment. During her free time, she enjoys traveling, biking, and playing with her puggle puppies.